Google has started work on the next iteration of the Android OS, Android P. The update is expected to overhaul the Android UI and also bring OS level support for devices that sport an iPhone X-like notch. While Android 8.0 Oreo is still yet to reach many handsets, Google is already hard at work on the next iteration of the popular mobile operating system. Internally known as Android Pistachio Ice Cream, Google is set to overhaul Android's user experience with tighter Google Assistant integration and optimizations to better support phones with 'notches'. Google apparently sees a market for the infamous iPhone X-esque notch and is optimistic that a lot of OEMs will adopt that design to house new sensors and better selfie cameras. Bloomberg quotes internal sources part of private plans who say that Google is planning an UI overhaul to lure the iPhone crowd with Android P. The Mountain View giant hopes that developing a more attractive UI and adding native support for designs incorporating the notch will help in getting more recognition from the Apple faithful. Therefore, expect more Chinese OEMs to make merry with the notch this year. Of course, there will be smartphone designs bereft of the notch as well so it's not like Google is forcing a design principle here. It is still not clear what new features Android P will bring to the table apart from a tighter Google Assistant integration across both first and third-party apps. The upcoming iOS version on the other hand will opt for a more conservationist approach and will focus more on bug fixes and polish than introducing new features. Google needs to address the fragmentation in the ecosystem before it can bring all Android users on a common dais. Project Treble that debuted with Oreo should help to an extent in getting supported phones on par with Google's software releases but some OEMs are apparently not too keen on implementing this feature as well. 2017 was the year of bezel-less designs and it looks like 2018 will be the year of the notch. 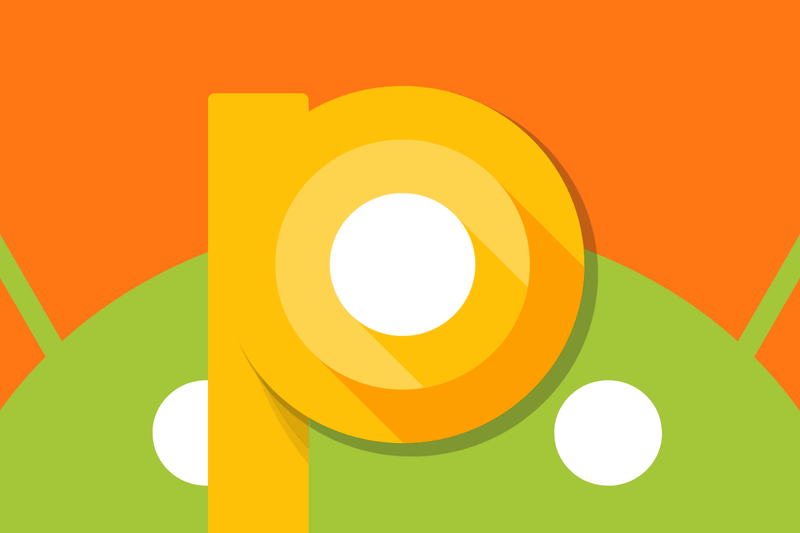 Android P is slated to debut later this year and as usual, it will be a while before handsets reliant on OEM skins will get updated to the new OS.